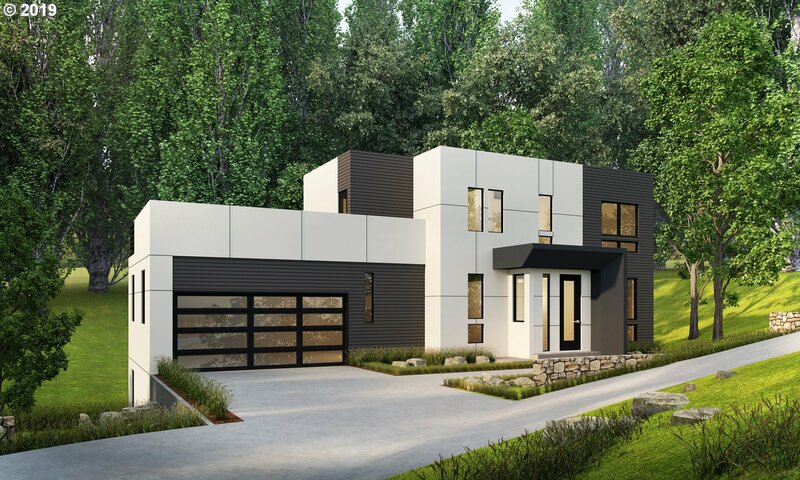 Gorgeous contemporary custom designed plan with 420 square foot deck off master BR. Top of the line modern finishes and appliances. Pick your colors and details to make it your own special home. Concrete foundation, not stilts.